On a frigid and damp Saturday night in November 2013, Roger Clyne, along with his band The Peacemakers, invited Tequila Aficionado Media to an intimate concert at Billy’s Ice House in New Braunfels, TX. 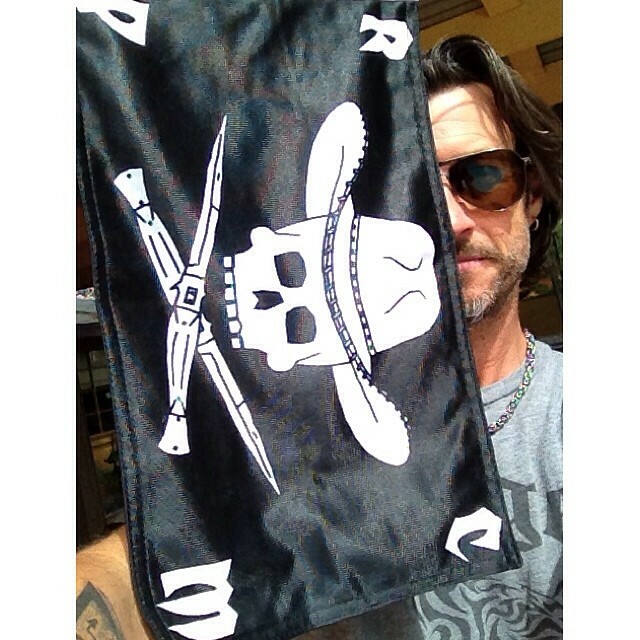 Click here for Part 1 of our visit with Roger Clyne. From the day that Bing Crosby carted his first bottles of Herradura across the dusty border from Mexico, tequila and popular music have been willing confederates. After well over fifty years, modern recording stars like Carlos Santana, Justin Timberlake, Diddy, Billy Gibbons and others continue to tout their own tequila brands, either openly or quietly as part of investment groups. 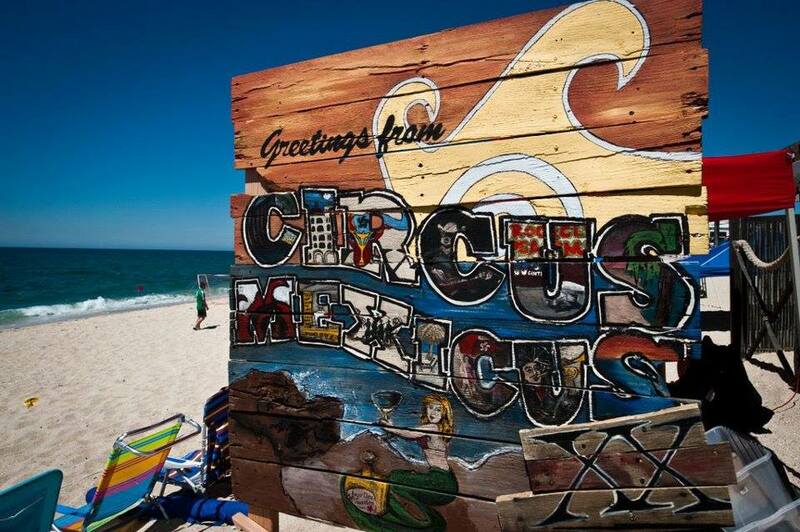 But one recording artist does so both openly and somewhat quietly–Roger Clyne. Shivering in the cold outside the Peacemakers’ eco-friendly tour bus, I recalled a conversation that I had had earlier with my good friend, Jason Silverman, Agave Beverage Manager at the famous Agave Bar & Restaurant in New York City. He’d met Roger a few weeks earlier during the band’s New York swing and remarked that he was one of the coolest and most down-to-earth guys in the music and tequila business. Once we climbed aboard, we were warmly met by heat (thank goodness! ), dimmed lighting, and soft flamenco guitar music that instantly set the tone for a relaxing one-on-one with the only award winning tequila brand owner (Gold Medal at the 2014 San Francisco World Spirits Competition for Mexican Moonshine añejo) set to launch another highly anticipated indy album (The Independent premiered April 29, 2014). Rich gonna reap, Poor gotta sow…How we gonna make bread without any dough? 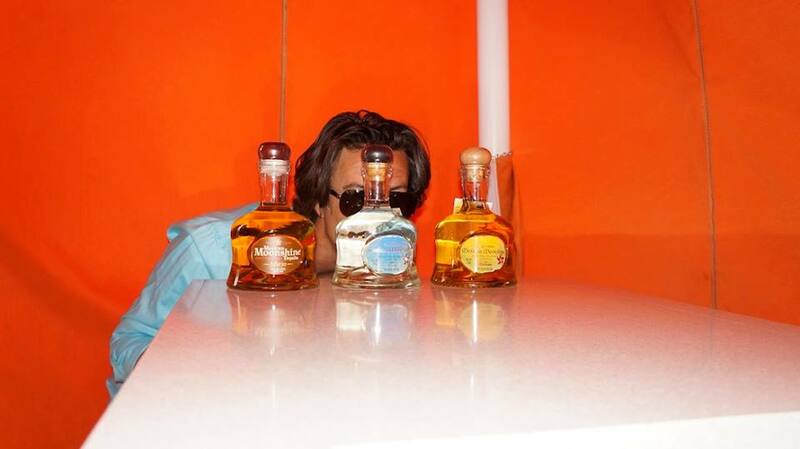 Being frank, open and honest, much like his lyrics, here Roger offers us a look into what it takes to bring his start up tequila onto the market to compete with big name brands. As you’ll agree, it’s very similar to the indy music business. Hello raindrop, hello sea…Hello jungle, leaf on the tree…Hello new day! Possibly due to his early ranching heritage in Arizona, Clyne has pledged that the Peacemakers would walk softly upon the Earth while on tour. He believed that his tequila factory should have the same respect for nature. In this clip, Roger reveals his reasons for selecting Fabrica de Tequilas Finos (NOM 1472) as the producer of Mexican Moonshine tequila. Foremost was the distillery’s efforts at environmental responsibility and vinazas clean up. Once referred to as the “Bruce Springsteen of the Southwest,” Roger’s rock n’ roll persona is often misinterpreted. While he admits to playing as hard as he works, Clyne is a conscientious catador, learning from his mentors at Tequilas Finos, owner Federico Cabo and Master Distiller, Arturo Fuentes. In these next clips, Roger Clyne gets up close and personal with his fans and concert goers at Billy’s Ice House in New Braunfels, TX, as he conducts his own tequila tasting of Mexican Moonshine. Still a student of life, as well as tequila, in this snippet, we discuss proper tasting practices and the Vinturi aerator. 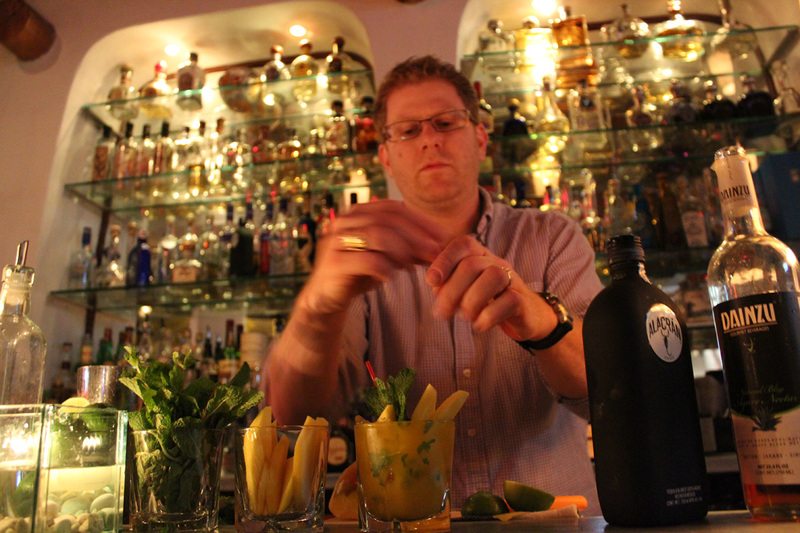 With mixology driving the spirits industry and specially made cocktails being the new world order, Roger Clyne gives his thoughts on mixing with Mexican Moonshine. Here, Clyne recounts his New York visit with Agave Beverage Manager, Jason Silverman, of the trendy Agave Bar & Restaurant. 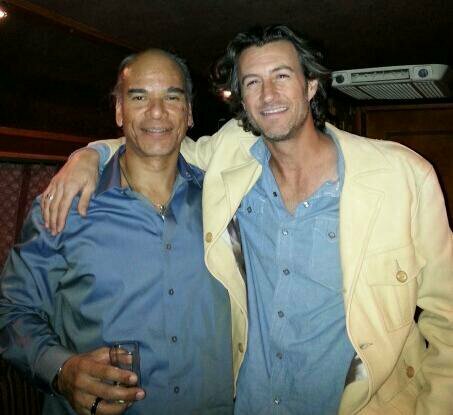 So how does Roger Clyne relax after a long day on the road? Try his signature drink, the Cheat-a-Rita! Throughout his journey, Roger Clyne has successfully handled life’s curveballs. This same thoughtful path can be savored in each of his Mexican Moonshine expressions, and can surely be enjoyed in the melodies and lyrics of the band’s latest CD, The Independent. If you feel that your own life decisions are turning your world counterclockwise, let these storytellers restore your soul and your taste buds, and heal your love for life. After all, that was their original intention. Celebrate what unites with the @AZPeacemakers new release #TheIndependent.